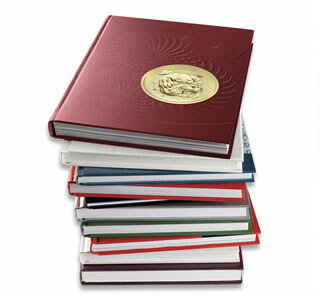 Request a new Woodside yearbook from the school vaults. We have a few extra copies for most years between 1988 through 2018. Pay online and have the book shipped to you, or pick up at the school. Standard processing time is 5-7 business days. We mail yearbooks via USPS First Class. You may request USPS Priority, Express, or International Express mailing options, at-cost. You may also collect your yearbook at the school, if you prefer.